Automatic Gate Masters LLC. is your best choice for beautiful and affordable ornamental and wrought iron gates for Burlingame residential and commercial properties. Automatic Gate Repair Burlingame, Expert And Local! Do You Need A New Gate Opener Install Or Gate Opener Repair? Whether you’re seeking the elegance and security of a wrought iron automated driveway gate. 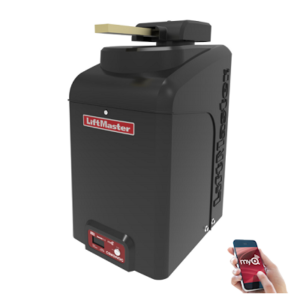 Or the privacy of a motorized driveway sliding gates, or even durable Automatic Gate Openers. We have the knowledge to provide you the highest quality driveway gates installation. Custom tailored to best suit your needs, the needs of your family, or the needs of your business and budget. Gate Masters & Gates Repair in Burlingame is the company for you. 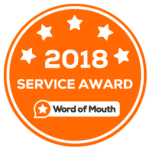 With over 10 years of gate repairs and gate installation services under our belts – we are the winners. We are licensed, bonded and insured gate services company that can take care of all of your automatic gate needs. Our gate contractors can repair entry gates, pedestrian gates and residential or commercial driveway gates. 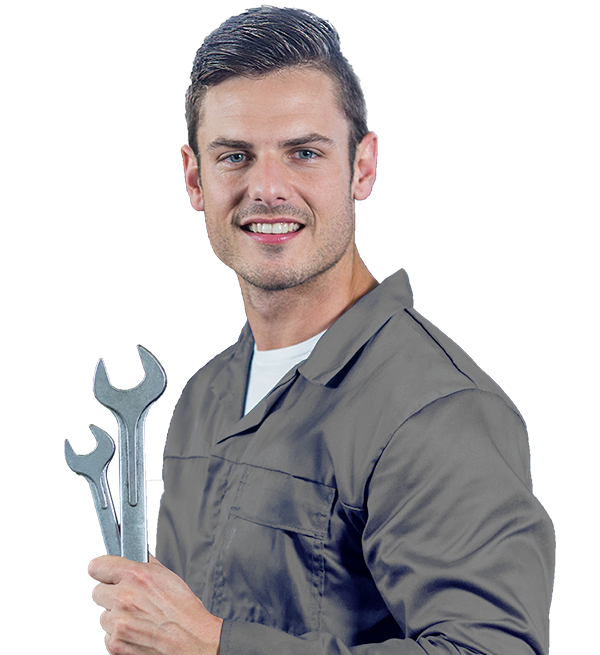 We can fix damaged gates, posts and broken or loose hinges. 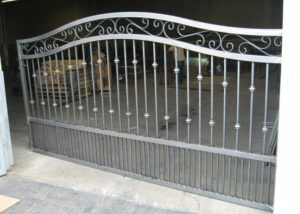 We also can install all types of wrought iron, metal gates for you. Motorized gate repair company available 24/7 with our emergency gate services. Because you never know when your gate opener might stop working – day or night. Our Burlingame gate installation company does every service that related to a driveway gate. Automatic Gate Repair Burlingame from supplying and installing all types of gate openers & motors. To help our clients get the automated gate they want, we offer free consultation and honest, expert advice. Because nearly everyone on our team has decades of hands-on experience and training. You can trust that we have the industry knowledge and artistic ability to ensure your new gate will be exactly what you want and more. We Provide Automatic Gate Repair Burlingame. best prices for automated/motorized gate repair services. DRIVEWAY GATES INCREASE THE SECURITY AND VALUE OF YOUR BURLINGAME HOME! We specialize in electric-motorized driveway gates. With over 10 years of experience Gate Masters installs some of the best in the city. Modern design is super popular in Burlingame, and San Mateo area. the modern aesthetic is what most of our electric-motorized installation consist of. All of our automatic driveway gate frames made out of steel, so it's built to last. In other communities, wood-framed gates tend to warp and twist, while steel framed driveway gates remain far more durable. We also build craftsman style, arched top and custom stain finishes, to add a unique element to the wood. Most of our Burlingame's Driveway Gate designs allow for a built in pedestrian entry as well. Take a look at our gallery to get some ideas of how you'd like to update your yard or home. Iron fencing and steel fences and gates are basically the same thing. Sometimes they are called iron fences and gates, but for the most part, this type of fence or gate is constructed out of steel. We typically use primer and paint as opposed to powder coated fences. Powder coating, in our opinion is an extended cost that is not 100% guarantee to last any longer than standard paint. The problem with powder coating is that the fence will rust from the inside and you cannot see it. All of a sudden your metal fence is rusted and falling apart. Especially in the wet areas Marin County, Oakland, Berkeley . When you just add primer and paint and you see some rust forming on your fence or gate, you can just touch it up with metal paint to extend the life of the metal. With powder coating, if it starts to rust, you cannot really touch it up. Both methods are great, but 90% of our fences, gates and driveway gates are installed using the standard painting method. Electric driveway gates are about more than aesthetics. They’re about the peace of mind which comes from knowing your property is protected and safe. Our automatic driveway gate equipment gives us an extensive knowledge of telephone entry systems, intercoms, keypads, remote controls, and card reader entry technology, which means you can count on our gates to operate smoothly and efficiently for years to come. In case you need repairs on your automated entry gate. Our professional technicians are true solution finders. Imagine working with a knowledgeable team that makes life easier for you, troubleshoot even the most challenging problems. Any make, model, or gate style, whether we originally installed the gate or not. We pride ourselves in beautifully crafted, meticulously maintained gates and outstanding customer service. That's the Automatic Gate Repair Burlingame difference.